Mercury Research has just released its quarterly graphics share report over the weekend, showing AMD taking share again from Nvidia in Q2. Making this AMD’s fourth consecutive quarterly graphics share gain. Q2 2016 was a busy quarter for both companies which saw them introduce their new lineups of next generation, FinFET based discrete graphics products. According to Mercury Research, AMD gained 4.8 share points up from 29.4% in Q1 to 34.2% in Q2 2016. However, the company saw the biggest gain in the desktop discrete segment, which climbed by 7.3 share points to 29.9% in Q2, up from 22.6% in Q1 2016. According to the company, Q2 saw the strongest quarterly channel GPU sales since 2015. The chip maker attributes this significant share gain and sales growth in Q2 to its next generation lineup of Polaris GPUs. 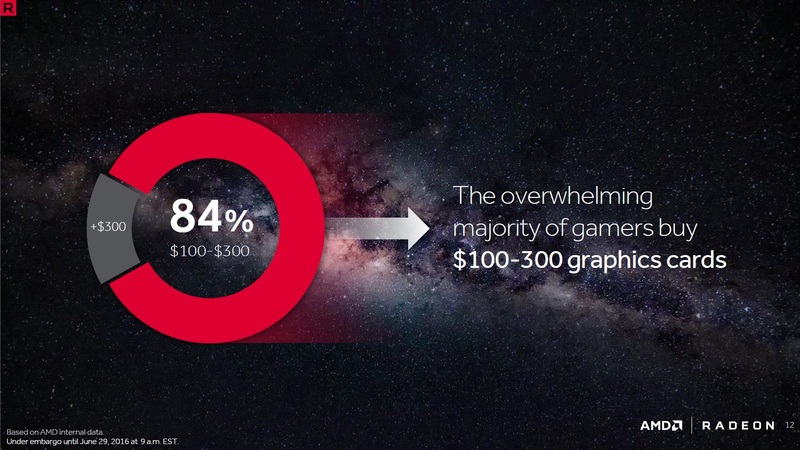 Now sitting at 34.2% of the graphics market AMD has nearly doubled its share in 12 months, which was down to as low as 18% in the same time last year. Effectively returning the company to its recent long-term share average of ~35% between 2012 and 2015. Following this 12 month recovery the company is now looking to breakaway with more long-term share growth. Driven by a ramp of its next generation graphics product Vega which is set to succeed Polaris in 2017. The recent issuance of both Mercury Research and Jon Peddie Research market share data for Q2 2016 has confirmed AMD has posted the fourth consecutive quarter of desktop discrete GPU share growth, driven by AMD’s strongest quarter of channel GPU sales since 2015 and the commencement of shipping of the next generation Polaris GPUs. In total discrete graphics, AMD gained 4.8 share points to 34.2% of market by unit volume (based on Mercury Research). In desktop discrete, a subset of total discrete, AMD saw a 7.3 share point increase, rising to 29.9% market share. 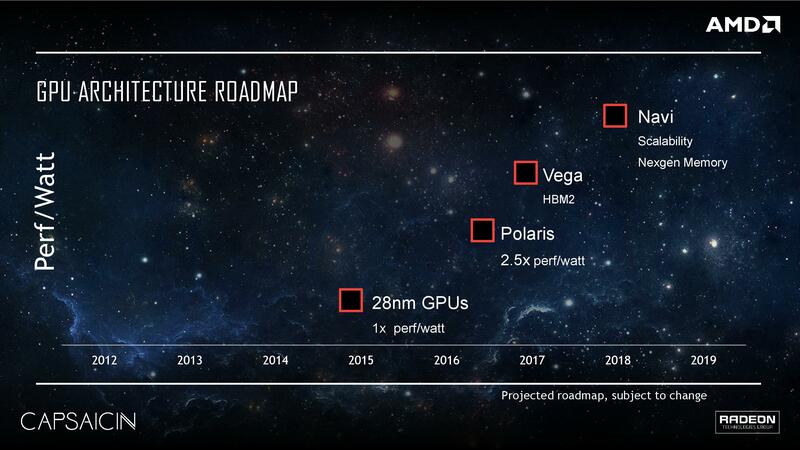 This is another positive testament AMD’s strategy is working as the company drives forward towards “Vega” offerings for the enthusiast GPU market, which AMD expects to bring to market in 2017 to complement our current generation of “Polaris” products. 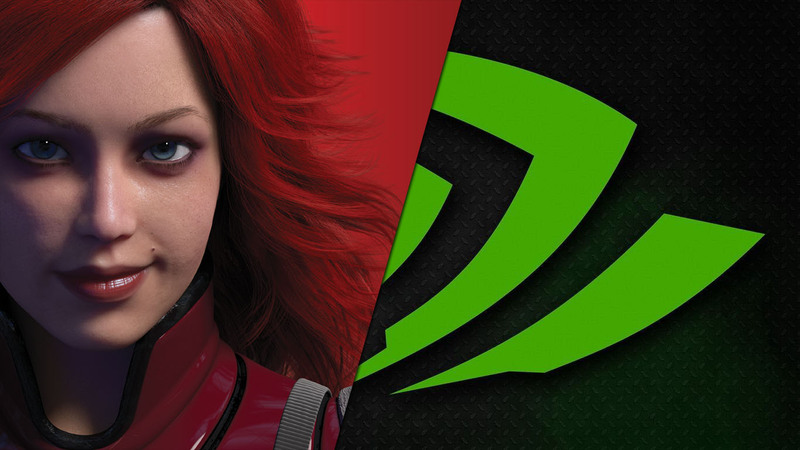 After a 12 month struggle from mid 2014 to mid 2015 which saw the company lose half of its graphics market share to its rival Nvidia, AMD’s then new President & CEO Lisa Su took major steps to bring the company’s graphics division back on its feet. From reorganizational efforts to inventory channel corrections Su made a concerted effort to re-build the company’s competitiveness in graphics. 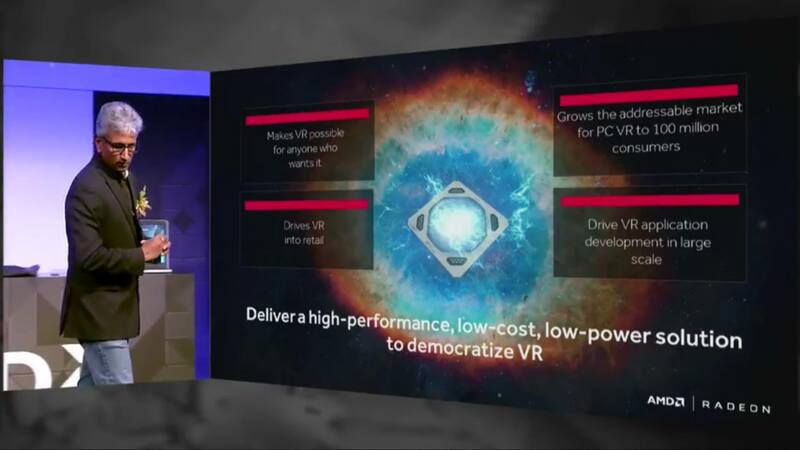 These actions culminated in last year’s formation of the Radeon Technologies Group and putting the company’s graphics guru Raja Koduri in charge of all things graphics inside the company. These actions had a direct effect on getting the company back in the game. As a newly appointed head of the RTG Raja Koduri quickly began drafting a new strategy and amassing talent. Polaris was the first graphics product born out of a new strategy adopted by the Radeon Technologies Group called Waterdrop. The idea was to come back to the market with a product whose the sole purpose of was regaining lost market share as quickly as possible. To do that Raja had to come up with a product that the vast majority of PC gamers would want to buy and, most importantly, can afford. This meant breaking away from the historical trend that both AMD & Nvidia followed of launching the fastest and most powerful product in the lineup first and following up with more mid-range and mainstream options later. We saw the Radeon Technologies Group begin the roll out of its next generation 14nm Radeon graphics cards with three surprisingly affordable products priced from $100 to $240. This is in stark contrast to what we had seen the company do in 2012. Where the company began its next gen roll out with two expensive products. The HD 7970 and HD 7950, which launched at $550 and $450. The company then had to significantly cut prices throughout the following two years to keep those products competitive. The Vega GPU architecture was first announced by AMD‘s head of the Radeon Technologies Group Raja Koduri at the company’s big “Capsaicin” media event held earlier this year. 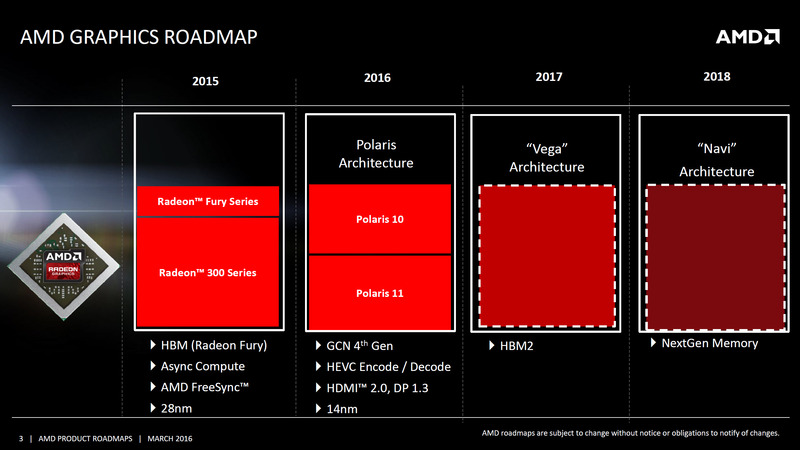 Out of Capsaicin came the very first long term GPU roadmap that we’ve seen from AMD since the introduction of the very first GCN graphics products in 2011. The Radeon Technologies Group’s plan is to introduce HBM2 technology with the upcoming VEGA graphics architecture across more market segments compared to where the first generation of the technology currently exists. Which is confined only to the highest end segment of the market. If everything goes according to plan VEGA will be the first architecture to bring High Bandwidth Memory technology to more affordable products further down the stack. AMD has been teasing Vega over the past couple of months. The first Vega product announcement is expected some time around CES in January of next year.